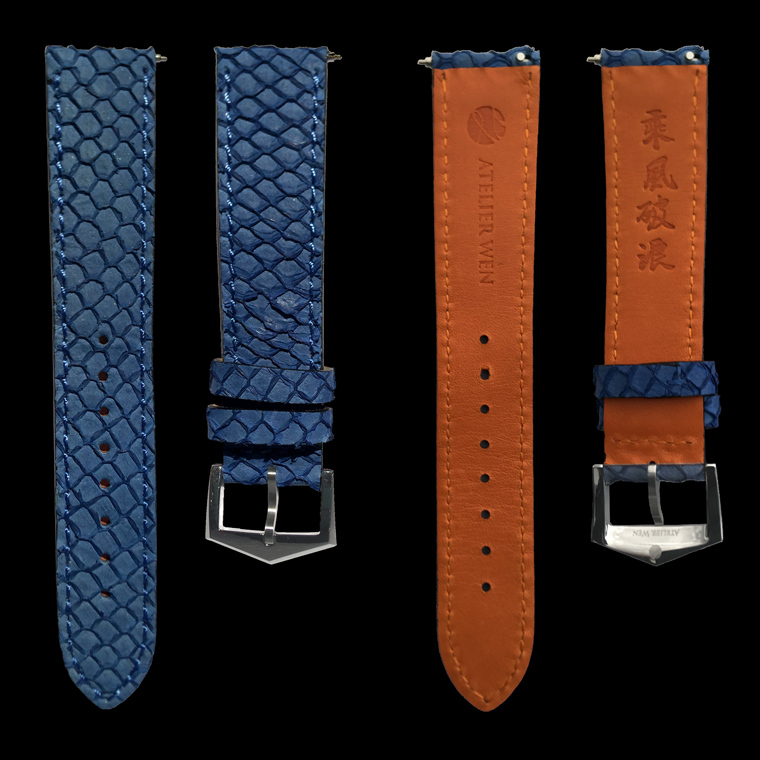 Atelier Wen produces high-quality watches that are designed and manufactured in China. It began with a fascination for Chinese watches. 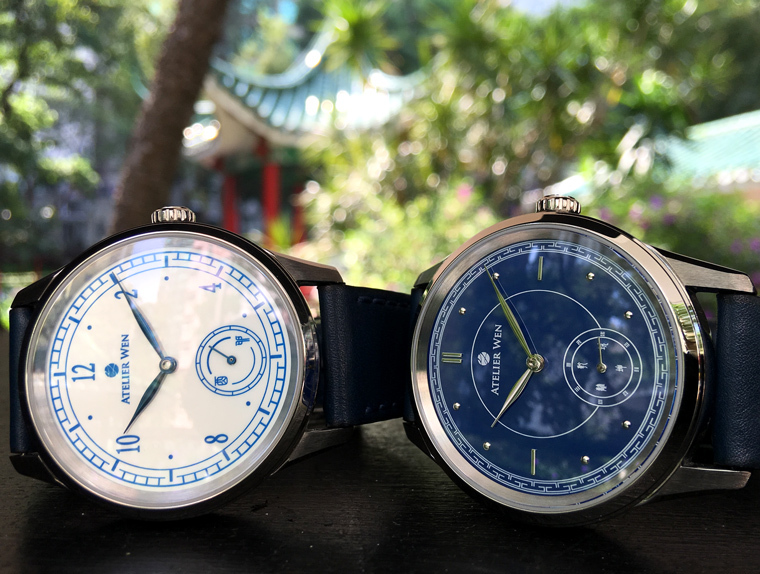 As an aspiring young horologist Mr. Robin Tallendier couldn’t afford the big watch brands, but he realized there were fine Chinese watches on the market that no one was talking about. “He became one of the largest Western collectors,” explains Mr. Wilfried Buiron, Tallendier’s business partner, on the phone from Hong Kong. Mr. Buiron, a Hong Kong native, first met Mr. Tallendier, a fellow French national, while studying at the University of Warwick. Each already had ties to China, which strengthened when both won scholarships to the Renmin University International Summer School in Beijing. In Beijing Mr. Tallendier met senior members of the state-run China Horologe Association, an organization that oversees and promotes the Chinese watch industry. Later, while on exchange at Peking University, the organization appointed Tallendier as foreign advisor to the Chinese government about the watch industry which has helped him understand China’s role in global watchmaking. As industry insiders well know, many watch components used by Western brands are sourced in China, even those that bear the ‘Swiss Made’ stamp. 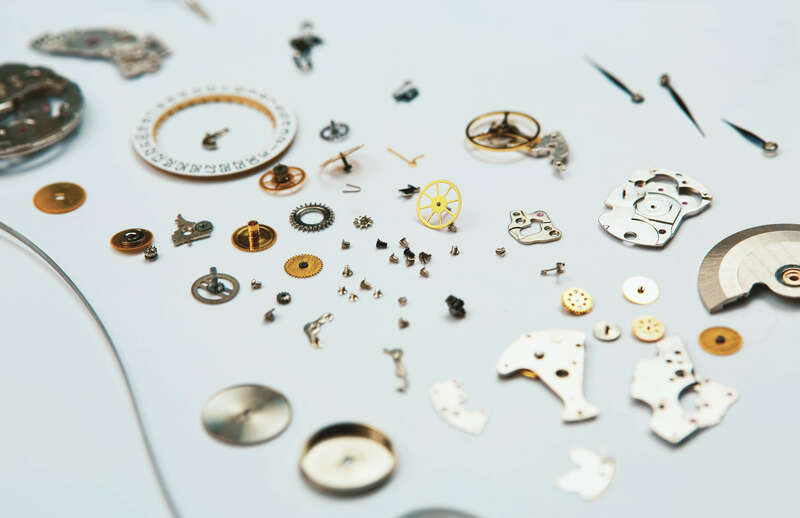 The Swiss Federal Council toughened the rules of the ‘Swiss Made’ ordinance in 2016 – the guidelines now stipulate that 60 percent of value of a completed watch, and of its movement, must have been added in Switzerland – but many brands still shop around for parts. With Atelier Wen, the company they founded in 2017, the pair decided on a contrarian approach. “While some companies were hiding the fact that many watches are made in China, we decided we would be open about it and actually locate the Chinese identity in these items,” Mr. Buiron says. The watches Atelier Wen produces are 100 percent designed and manufactured in China but using many of the same parts and techniques as their Swiss counterparts. 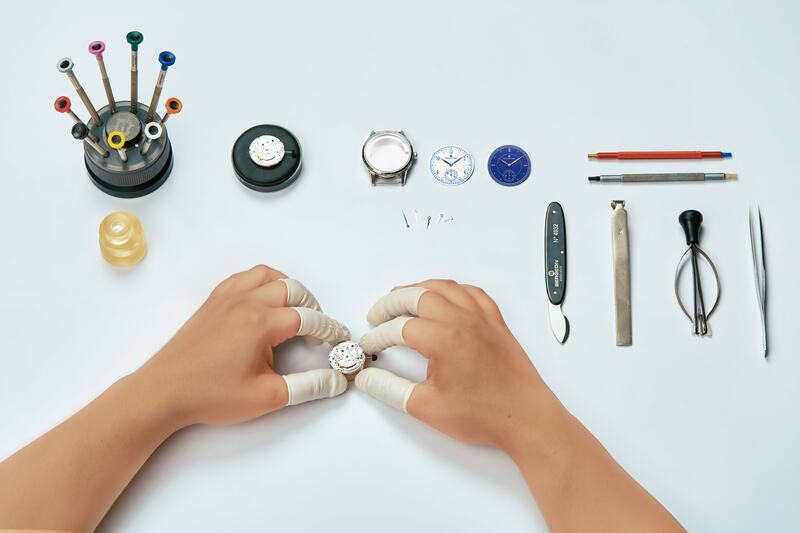 As it turns out, China’s watch factories often look a lot like Swiss ones. Mr. Tallendier recalls visiting Sea-Gull, the Tianjin-based company said to be the world’s largest producer of mechanical watches, and observing the machines they used were all imported from Switzerland. 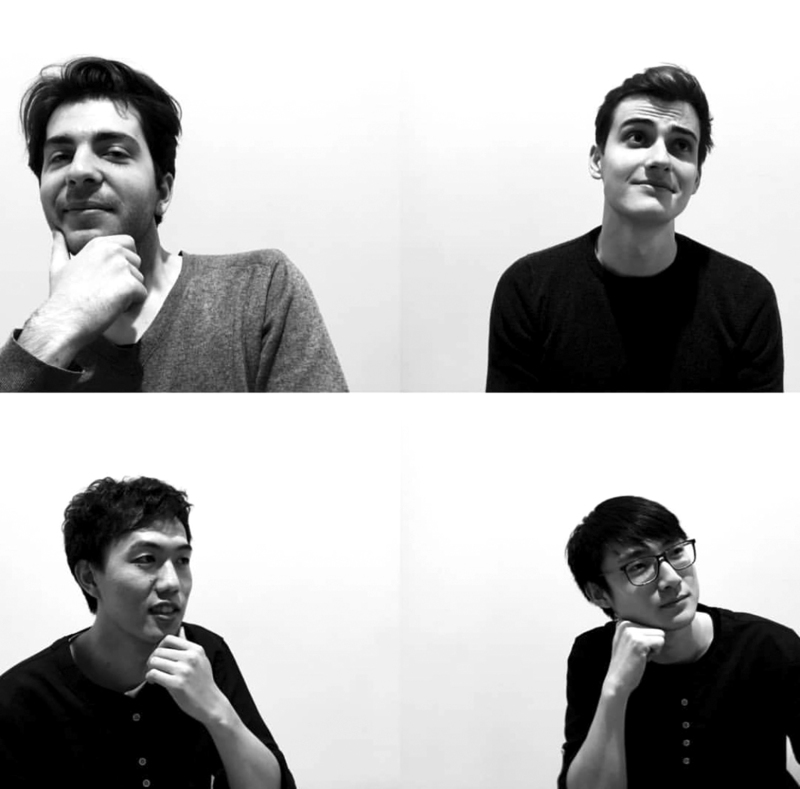 The company’s introductory watch models were designed by Chinese designers Mr. Liu Yuguan and Mr. Li Minglian, both recent graduates from Beijing’s Institute of Fashion technology. The designers were a good fit, Mr. Buiron says, as both specialize in watch design but are also well versed in Chinese art and aesthetics. The introductory line, ‘Porcelain Odyssey’ features two models with porcelain dials made using a traditional Chinese technique. Delicate engravings on the back of the cases feature a kungpeng, a mythical Chinese creature that is both a fish and a bird. But despite the intricate detailing, the pieces present an understated aesthetic. So far interest in the watches has come largely from Western consumers. 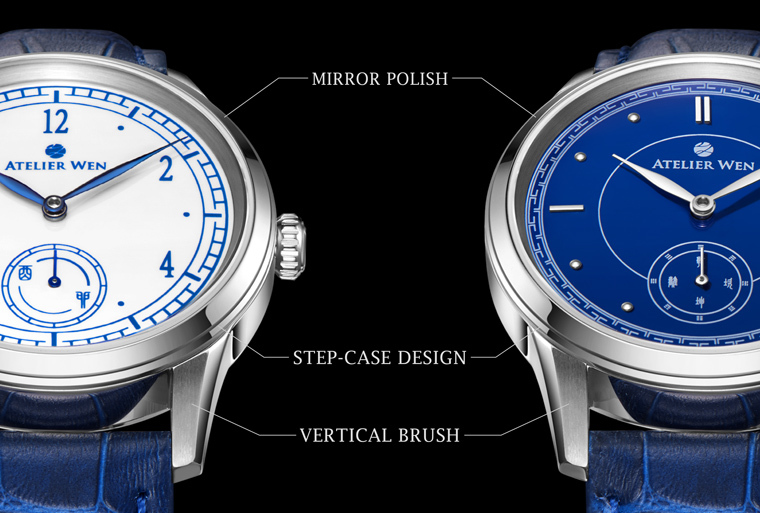 Last fall, Atelier Wen launched a campaign on Kickstarter with a US$500 watch and ended up raising around US $100,000. In addition to the 200 pieces that were sold during the campaign, the company is building an inventory of an additional 300 watches for their upcoming China launch, scheduled for the end of March. To be successful in China, both the concept and the design will need to resonate with local consumers, but Mr. Buiron believes the watches will appeal to a younger generation. Consumers gravitate towards transparency in their purchases, he says, and increasingly seek items that reflect their identity and Chinese heritage.